Day two of Fair Saint Louis is going to rock! If you’re headed to the festivities, here’s the information you need to enjoy all of the fun. The fairgrounds open to the public at 4 p.m., and American rock band Eve 6 kicks off the music at 5 p.m., followed by Sister Hazel at 6:45 p.m. The night ends with a concert from 3 Doors Down at 8:30 p.m. 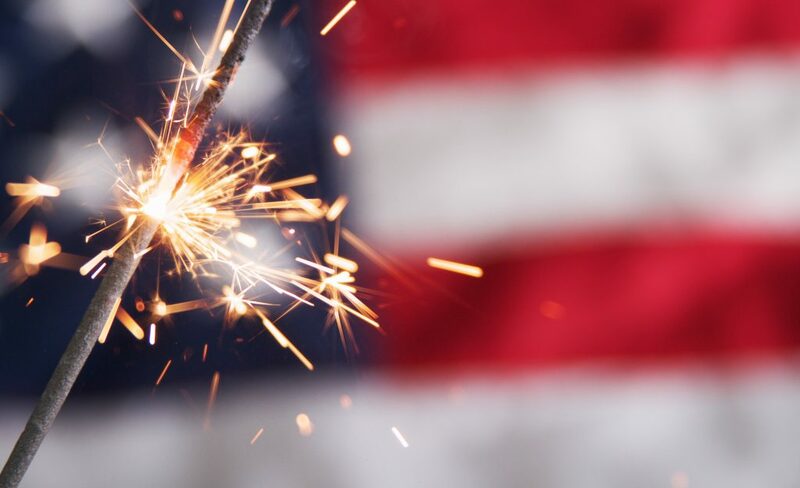 Stick around for the Enterprise Rent-A-Car/Edwards Jones fireworks display at 10 p.m.
To get to all the festivities, park at any one of 20 free Park-Ride lots at MetroLink stations in Missouri and Illinois, and ride MetroLink to the fair. Metro will add extra MetroLink trains into service each evening of the fair to accommodate the thousands of fair-goers expected to attend the celebration in Forest Park. Blue Line passengers are encouraged to use the Skinker MetroLink Station. Red Line passengers are encouraged to go to the Forest Park-DeBaliviere MetroLink Station. Both stations are about a half-mile from fairground entrances. 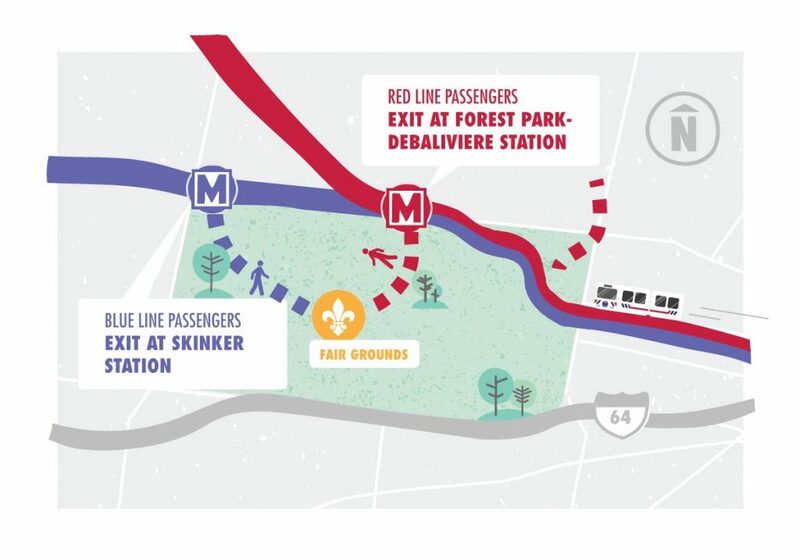 Please note that the Park-Ride lot at the Forest Park-DeBaliviere MetroLink Station will be closed during Fair Saint Louis. Trains will be crowded, especially after the firework shows each night, so riders are asked to be patient and respectful of others. No eating, drinking or smoking (including e-cigarettes) is allowed on Metro vehicles or on Metro property. For those bringing strollers on MetroLink, please be prepared to fold them up before boarding the train. Alcohol and firearms are prohibited on Metro vehicles and Metro property, and no alcohol or coolers are allowed at the fair. Pets are not permitted on Metro vehicles, except for service animals.